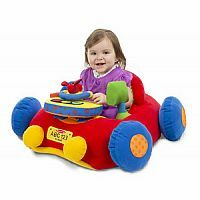 This sit-in play car lets little ones rev up and take off for fun! 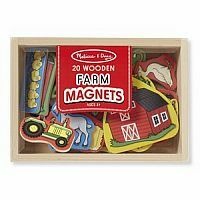 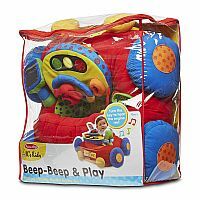 With a clicking steering wheel, light-up dashboard, rear-view mirror, and an engine that plays music when the key is inserted, this activity toy will keep your child happily occupied while building physical, cognitive, and social skills. 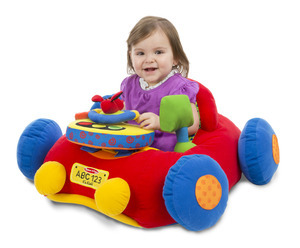 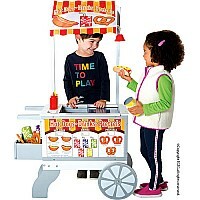 There's even a cup holder on the side and a mesh "trunk" in the rear to take favorite toys along for the ride! 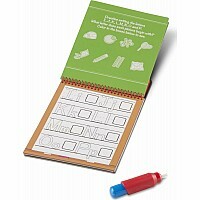 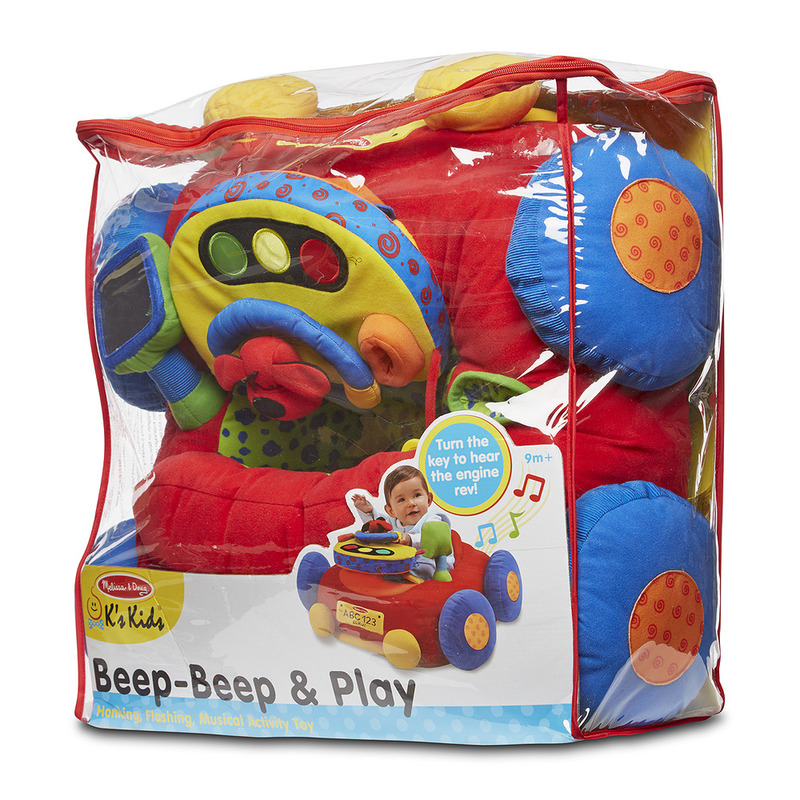 Packed with whimsical novelties, this car engages the senses and nurtures growing skills.